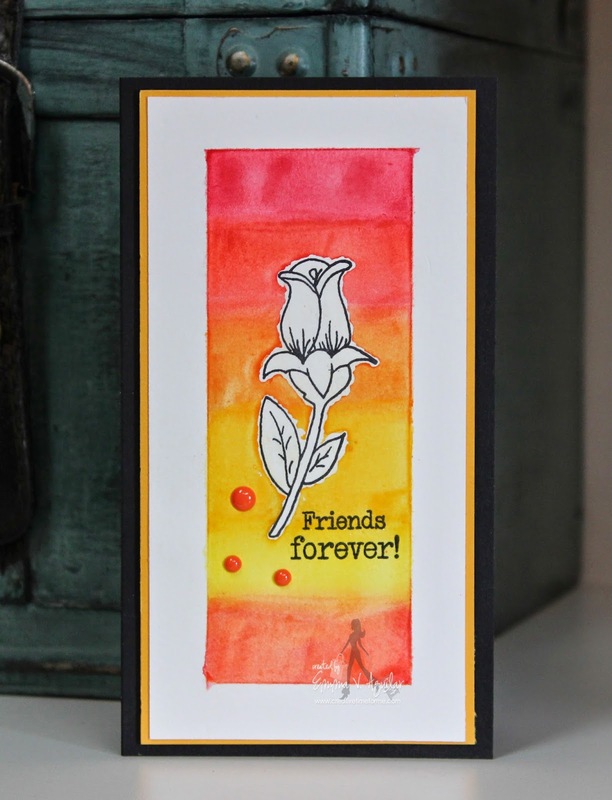 My Creative Time: Whatever Wednesday & Online Watercolor Class Day Two! Whatever Wednesday & Online Watercolor Class Day Two! GOOD MORNING my sweet creative friends & welcome to another "Whatever Wednesday"! On this day, my team & I get to make "whatever" we want! ;) So today, I'd thought I would incorporate what I learned for the 2nd day of the Online Watercolor Class I am taking! I am SO ENJOYING it!! I LOVE how they came out! You can see the entire process of me making this in my video below! 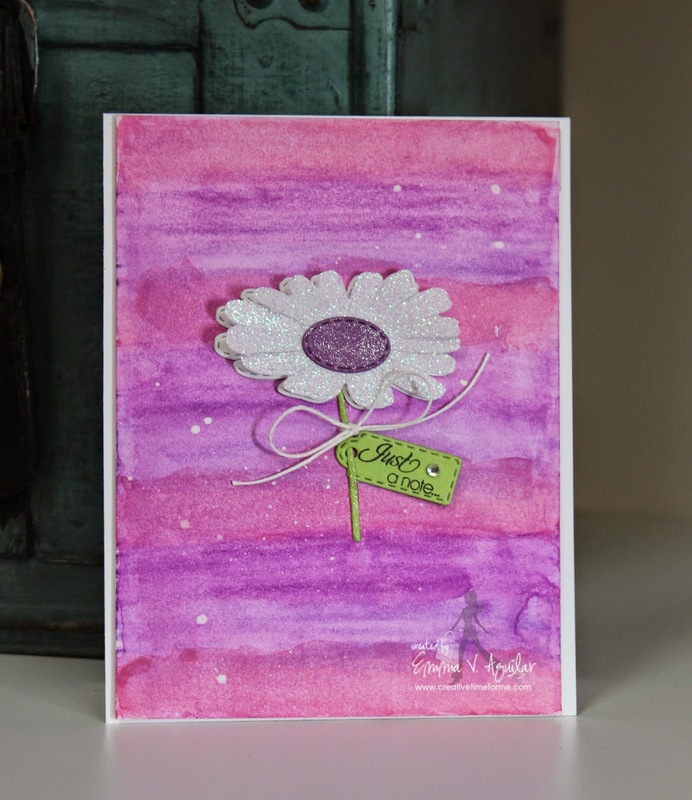 I thought it would be cute to just add a simple flower to the center of the card! 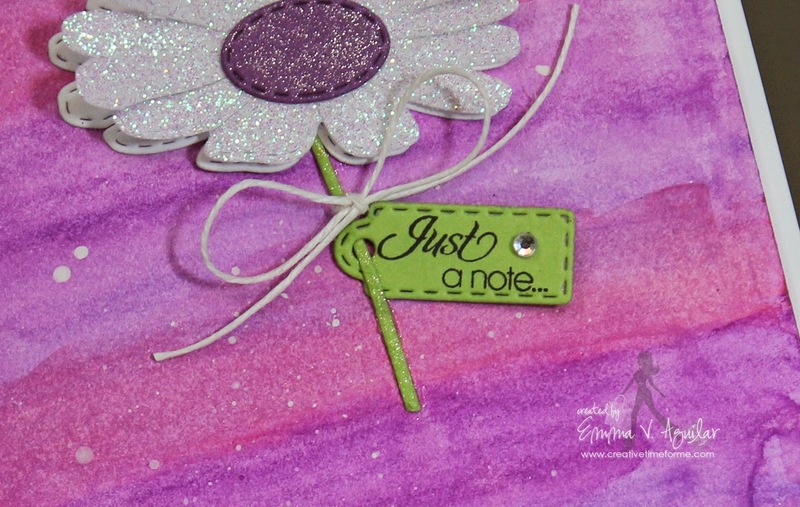 I used my "Stitched Daisy Die" along w/the little cute tag from my "Chunky Jar Accessories"! Here is my video showing how I used my watercolor pencils for my first card! OMGEEEEE! My design team did an AMAZING job!!!! Well, I hope you ALL were inspiring to make WHATEVER YOU WANT today! lol…. WOW Miss Emma just came here from watching your Whatever Wednesday You Tube video and thought I'd seen it all gosh what a beautiful daisy card I love it and then I see your stamped rose card and again a so beautiful card and featuring your watercolor class technique and you wowed me again....gosh you are really, really good at this watercolor technique......Love too how you used all your goodies and I am so thrilled that you have yet found something else to showcase your goodies......I don't do this type of thing but love see your videos and love your creations you are a natural and girl you are just so talented WOW!! Thanks so much for sharing what a beautiful start to my Wednesday!!! YOU SO ROCK!!!!! BEAUTIFUL job with your watercolor pencils Emma, both of your cards are GORGOEUS my friend!!! Have a GREAT day!!! Emma, you are doing a fantastic job watercoloring, your cards are gorgeous. The Design Team's projects are amazing. I'm always surprised at what they all come up with. Wow, you are rockin' the water colour techniques!!! Love them! Your cards turned out beautiful, Emma! I wish I had held on to my watercolor pencils!!! Emma, your cards are gorgeous!!! Awesome watercoloring!! Love your cards and the techniques ~ thanks for sharing!! More amazing cards Emma!!! LOVE that watercolor look!!! Oh Emma ~ these are simply STUNNIGN! 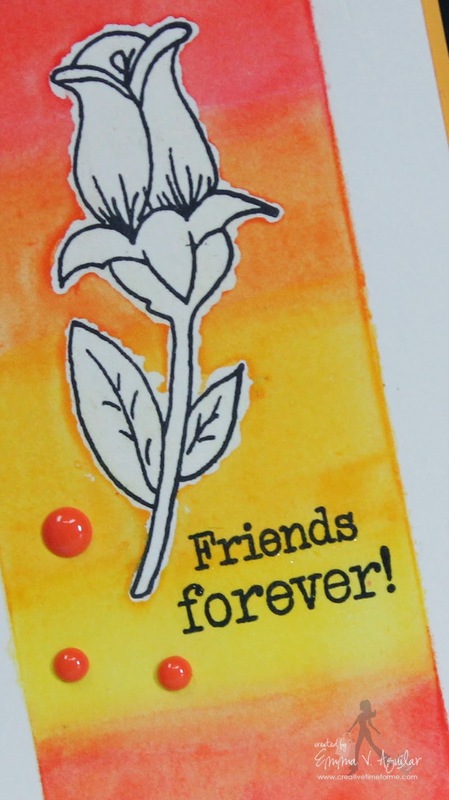 I LVOE both of them and oh my the teeny tag and the daisy stem ~ EEK! I have to try water coloring sometime ~ you ladies are simply ROCKING this clad! Alright I have to agree the DT's did an AWESOME job too! Beautiful card! Love this technique, thank you so much for sharing it with us:) Great job DT, thanks for all the inspiration ladies. Great tip with the pencil shavings...I like the no waste. Everyone did a super job with their projects. I really like seeing the water colors.